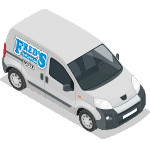 Appliance Repair Cleveland: Does Your Trash Compactor Need Repair? 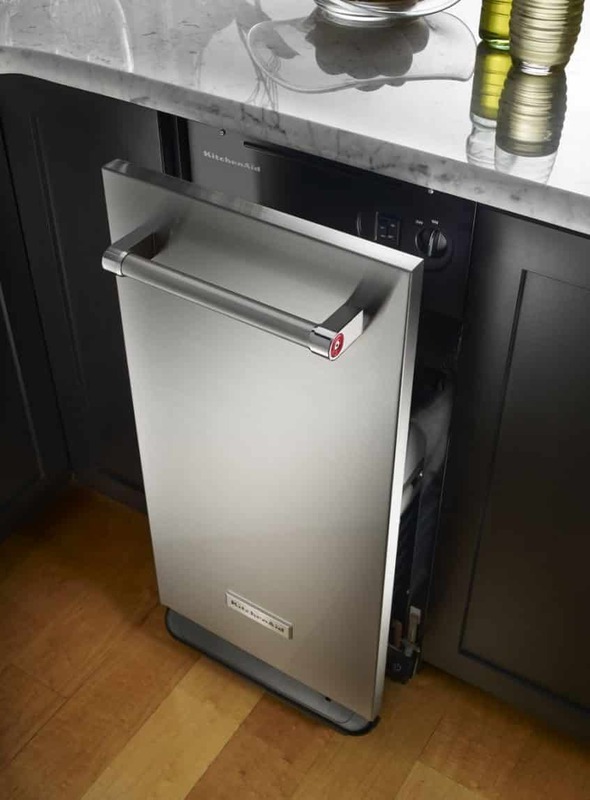 While trash compactors can be a beneficial appliance to have in one’s kitchen, they can also cause problems and require maintenance or repairs. 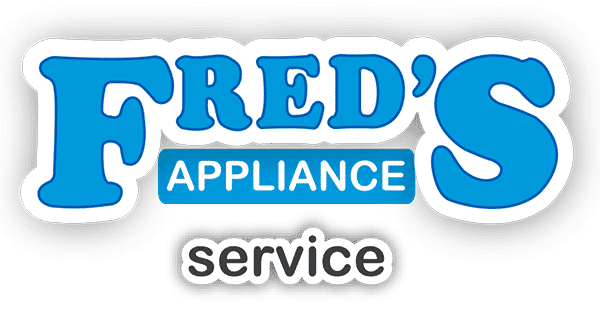 However, as with any appliance, it is important to be able to recognize the signs indicating that you may be in need of appliance repair in Cleveland for your trash compactor. Having your trash compactor professionally repaired as soon as it exhibits signs of trouble can help to save you stress and money in the long run. Here are a few of the signs you can be on the lookout for that can help you to determine whether or not you may be in need of trash compactor repair. When your trash compactor won’t start, this is a good indicator that your appliance is in need of maintenance and repairs. When their trash compactor won’t start, many homeowners’ first instinct may be to assume that their appliance has broken and needs replacing, or that it requires complex repairs. However, the fact is that a variety of fairly simple issues can cause your trash compactor to stop working. Simple switches such as the safety switch, the starter switch, and the door switch are common culprits of malfunctioning trash compactors. A professional repair technician can diagnose your problem, and quickly get your trash compactor up and running again. Another common sign that your trash compactor is in desperate need of repairs is if the trash compactor drawer won’t open. When this happens, many homeowner’s would be inclined to believe that the drawer is simply stuck, and that they can force it open, or that they would be able to find a way to open it themselves. However, when the drawer becomes stuck, this is generally a sign of broken components that need repair within your trash compactor such as a broken door latch, drive chain, or foot pedal. This means that in forcing the drawer, you could end up causing more damage to the appliance. Thusly, you should contact a professional for help when you encounter this issue. Opposite to a trash compacter that won’t start, it is also common for people to experience problems trying to get their trash compactor to stop. This is a sign of serious problems such as direction switch, start switch, or drive motor failure. Should you encounter such a problem, contact a repair technician as soon as possible, as you do not want to tamper with an electric appliance such as this one yourself while it is running. A professional can determine the nature of your problem, and get your trash compactor running properly once again. This is a nonspecific symptom exhibited by trash compactors when there is a problem, and is thusly a good sign to be aware of. While these appliances will make noise during operation, you should be able to tell the difference between their normal operating sound, and an unusual or loud sound that is out of the ordinary. These signs can indicate a variety of problems and should be professionally diagnosed and repaired. Do not ignore these sounds, as leaving the issue unrepaired could cause further damage. As with any intricate appliance, trash compactors require occasional maintenance and repairs. 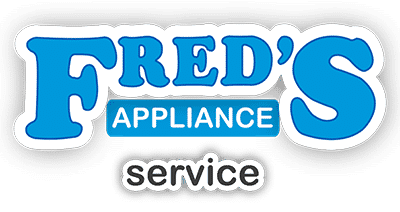 The important thing is that you are able to recognize the signs that indicate that your appliance is in need of repair so that you can have the issue professionally addressed before more costly damage occurs. Contact us to learn more about the signs you can be on the lookout for, as well as to schedule a repair for your malfunctioning trash compactor.